Based on original polling across five European countries, this report explores employers' views on a range of issues related to long-term unemployment – their attitudes towards the unemployed, especially on skills and employability, and the effectiveness of their contact with public employment services. Europe’s economic growth since the start of the financial crisis has been sluggish, and the region faces difficult long-term demographic and debt-level challenges. But a new McKinsey Global Institute (MGI) report, A Window of Opportunity for Europe, finds that the convergence of low oil prices, a favorable exchange rate, and quantitative easing has given these economies a chance to unlock new economic dynamism by undertaking ambitious reforms and stimulating job creation and investment. 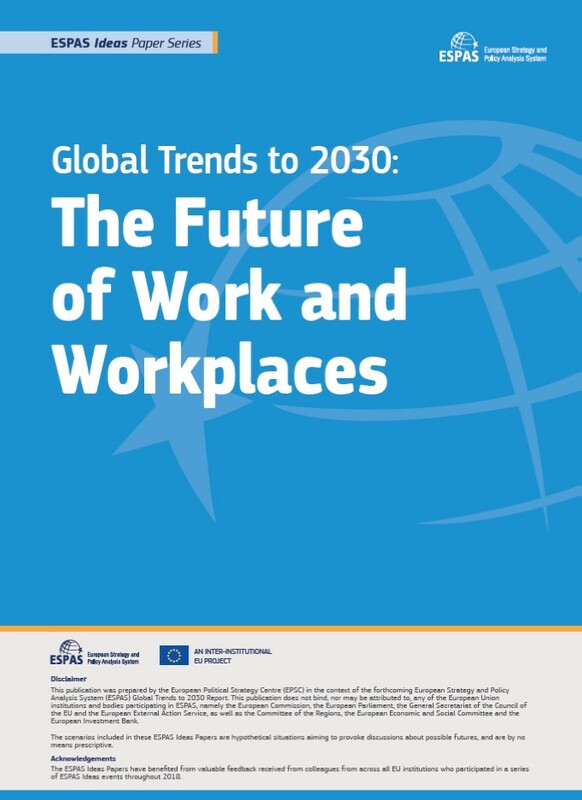 The report identifies 11 growth drivers in three areas—investing for the future, boosting productivity, and mobilizing the workforce—that can help Europe achieve its aspirations. We find that by scaling and speeding reform, mostly at the national level, and stimulating investment and job creation throughout the region, Europe could close its output gap, return to sustained growth of 2 to 3 percent a year over the next ten years, unleash investments of €250 billion to €550 billion annually, and create more than 20 million new jobs (exhibit). France Stratégie a élaboré une analyse des enjeux essentiels auxquels la société française doit répondre et de leurs implications et avance pour les dix années à venir une série d’orientations prioritaires. Le présent rapport soumet ces analyses et propositions au débat social et citoyen et à la décision politique. This report begins by outlining the major developments of the next ten years at the international level and assesses what targets France can realistically aim at. 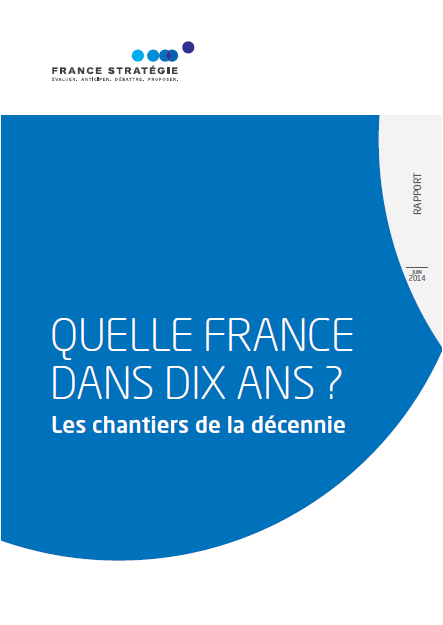 The second part consists of a diagnosis of the state of the country, an analysis of the reform strategies that have been implemented and a reflexion upon the main challenges that France is faced with. 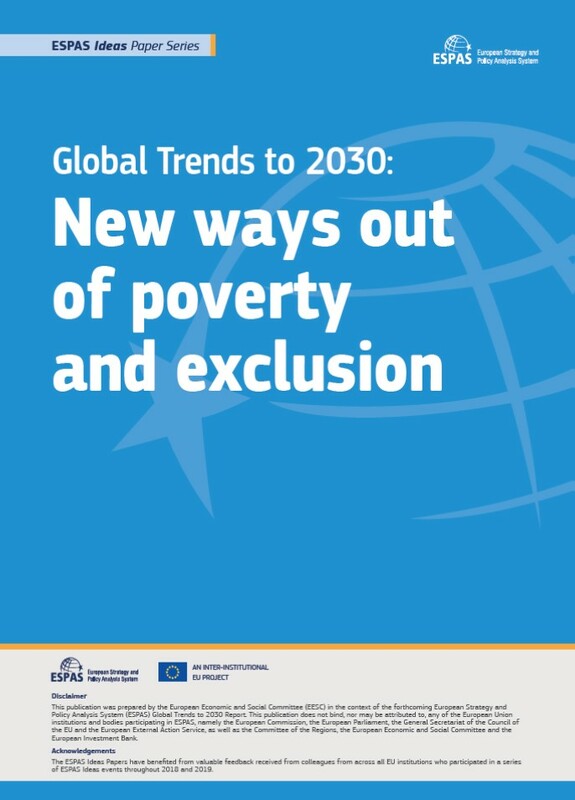 The report goes on to focus on eight topics, offering possible orientations for the coming decade. Finally, a strategy is outlined on the basis of the conclusions of the analysis.